Thank you very much for considering giving us an opportunity to create high quality logo wear for you! * All prices shown include one location logo embroidery (Maximum logo size 4"x4" and 10,000 stitches maximum). * Your custom embroidered shirt(s) ship to you within seven business days of your final art approval. 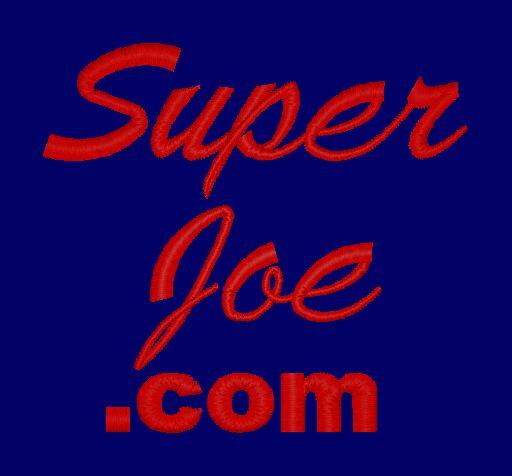 * Catalogs of our complete line of customizable active wear and specialty advertising items included with your order. * These shirts are great gifts. Show your Company, group, or organizational pride. We are eager to help. Text us at 814-429-9332 with questions, for a quote, or to request a phone call. 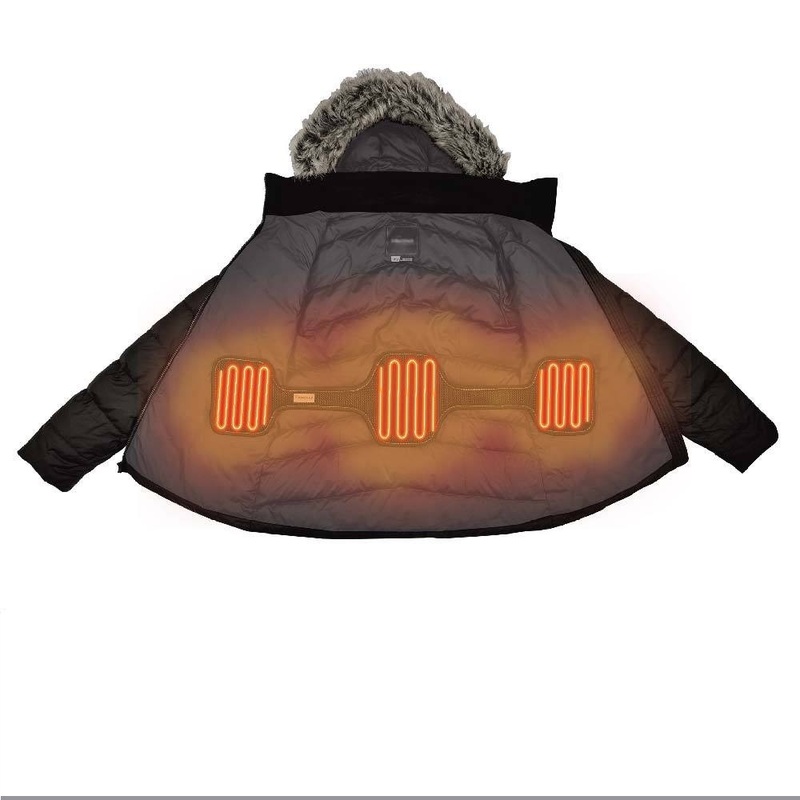 build you a safe and warm heated jacket!